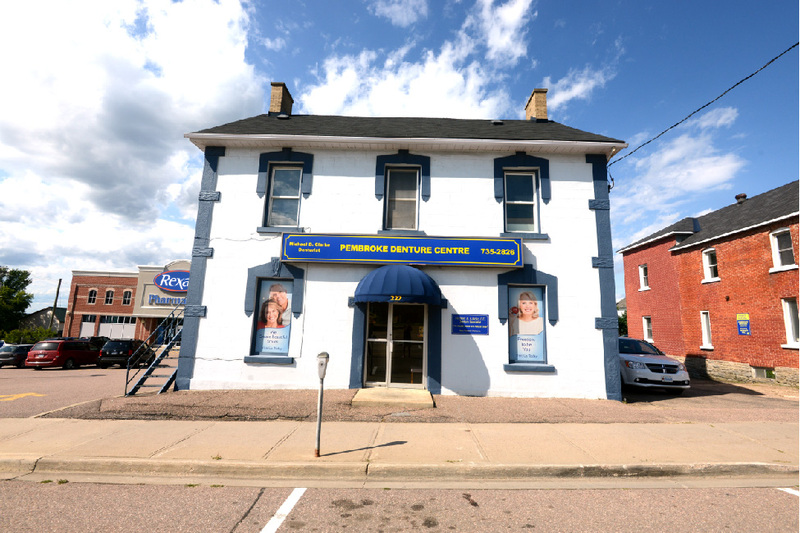 At the Pembroke Denture Centre, we always look forward to assisting you. Do not hesitate to contact us by phone or email to schedule an appointment or request information. We look forward to serving you!